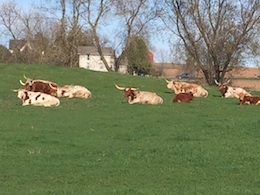 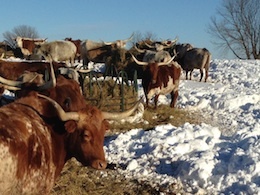 Gallery from Church View Cattle Co.
First pasture of the year. 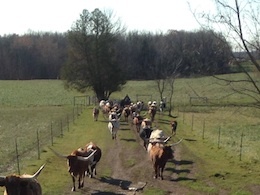 Shirl bringing up the herd. 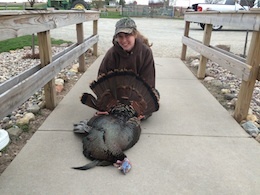 Carley and her 2016 turkey. 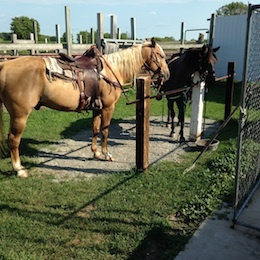 Shirl and Ty out for a ride. 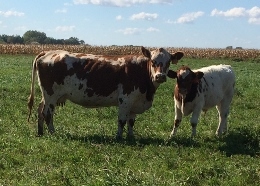 Carley working calves. 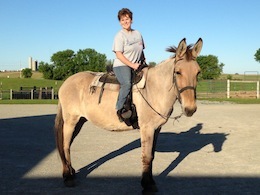 Shirl with Gracie the mule. 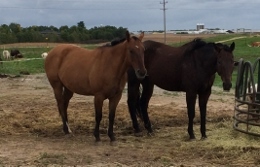 Chewy and Belle ready to be worked. 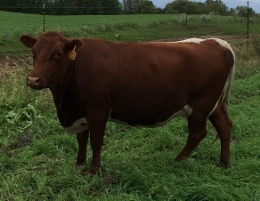 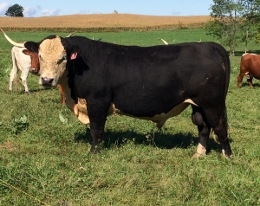 Baldy bull used on our commercial cows. 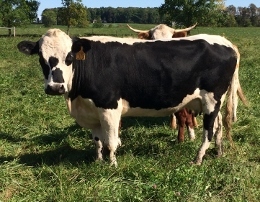 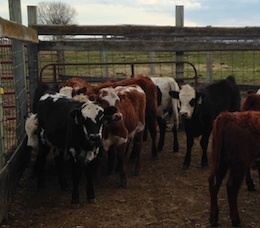 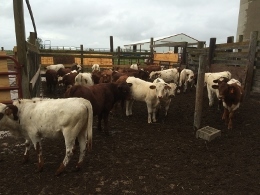 Commercial cross calves.